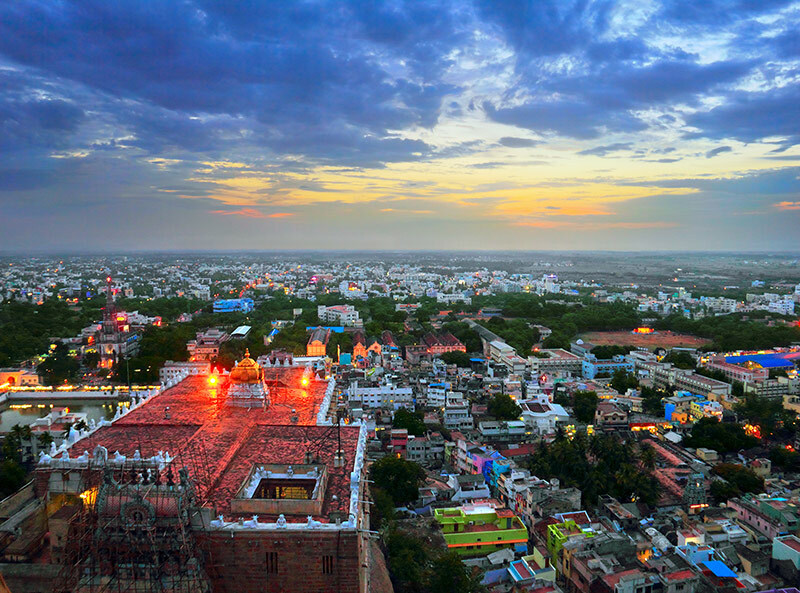 Is India the place for your next family getaway? India is riddled with preconceptions. Many of us imagine a country oozing with colour and culture, with elephants wandering through crowded streets, monkeys stealing food from a local food vendor, exotic scenery, a scorching sun, a strange and compelling way of life and a country far away from the modern comforts we’ve come to rely on, in the west. Many parents with young children will dismiss the country, assuming it’s a place more suited for backpackers and gap year students. It would seem absurd dragging children around ancient temples in the hot sun. But, India is far more family-friendly than people think, it’s a culture that welcomes children with open arms and a place for families to enjoy a great time exploring every subtle nuance of a country with so much to discover. 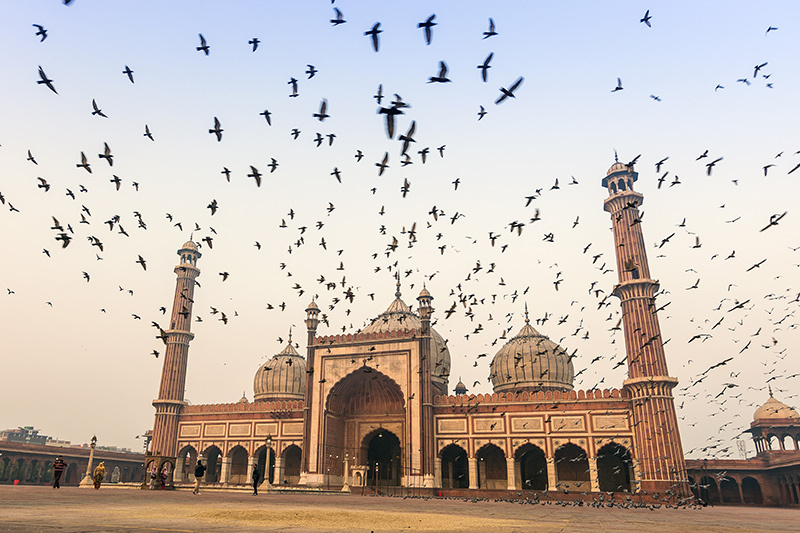 We’ve tried to answer some of your family-related questions you may have, about travelling through the exotic land of India with your children. What is there to do with kids? There’s more to India than dusty temples and spicy foods, the country is brimming with family-themed adventures hiding in every part of the country. Imagine racing your child in a kayak along the Kerala, watching puppet shows that depict the history of the city in Udaipur, watching a live performance in the ‘Kingdom of Dreams’ in Delhi, go to the theme park, Essel World (the country’s largest amusement park) in Mumbai, ride a replica toy train through the Darjeeling countryside and the list could go on and on. The only limit is time, there’s just never enough to do everything. Won’t it be awkward, travelling throughout India with kids? 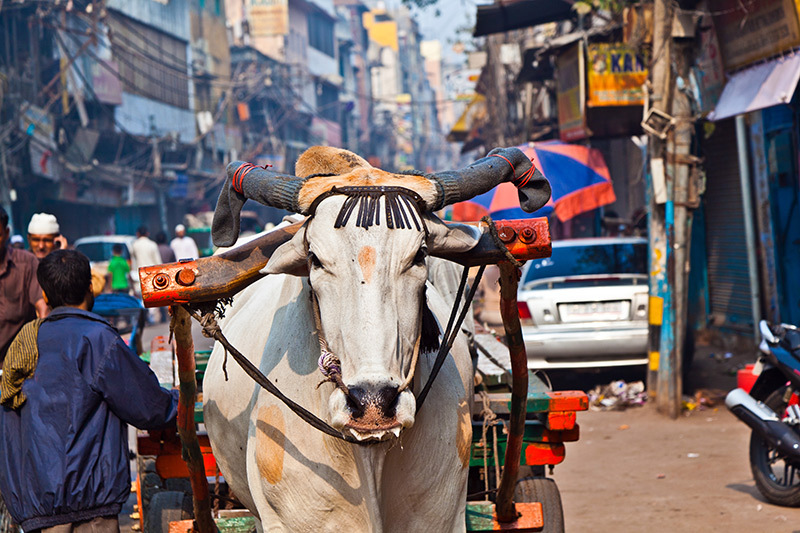 There are three main ways to get around in India, by plane, train and bus. Although it may be the most budget-friendly we advise steering clear of the bus routes, they tend to have very limited stops for food and toilet breaks. On the other hand, India has many internal flights and airlines like Kingfisher and Jet Airways only charge taxes for infants under two years old and children up to the age of 12 only pay between 50 and 80% of the full price. 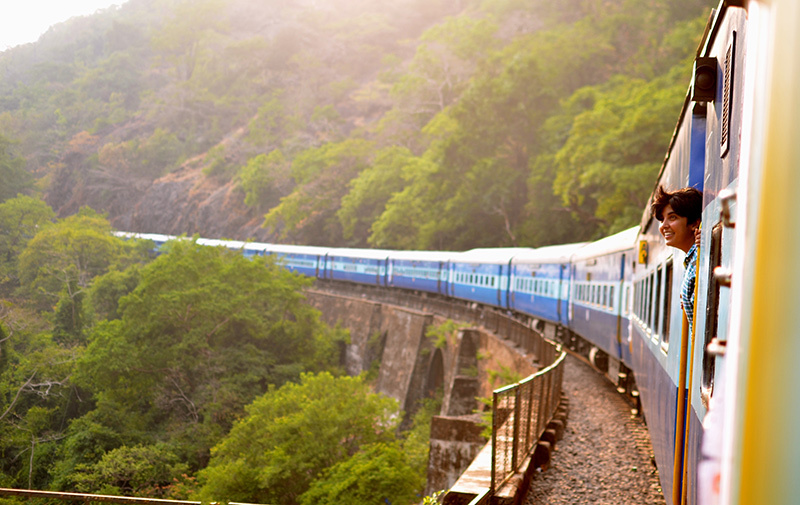 But, the best way to truly see the beauty of India, without the stress of an overcrowded bus is to travel by train. If you decided to take a train ride through the country, The Rajdhani Express connects Delhi with New Jalpaiguri and it’ll take you through West Bengali, the gateway to the Himalayas and the best part, children travel free. My child doesn’t like spicy foods, what will they eat? Although the local cuisine in India is notoriously spicy you can still find many restaurants and food outlets serving adaptations of western foods. Places like United Coffee House serve pizzas and toasted sandwiches, or you could try some of the Indian spiced McDonalds, Pizza Hut and TGI Fridays. But if you do decide to venture into more traditional Indian restaurants, it’s advised to keep some boiled rice and curd on hand to cool burning mouths. What happens if they need to go to the toilet and we’re away from the villa? This is a moment every parent dreads, their child tugs on their arm, they look down to see them dancing around and begging to go to the toilet. This is fine if you’re in the middle of a shopping centre or minutes away from the local McDonalds, but what do you do if you’re in the middle of a dusty town in India? Never fear, most locals find it very difficult to say no to children in the throes of bladder-anxiety, and they may come in handy for when you need to pop in and use the facilities too. Have you ever travelled to India with kids? What tips would you give to families planning to go there?